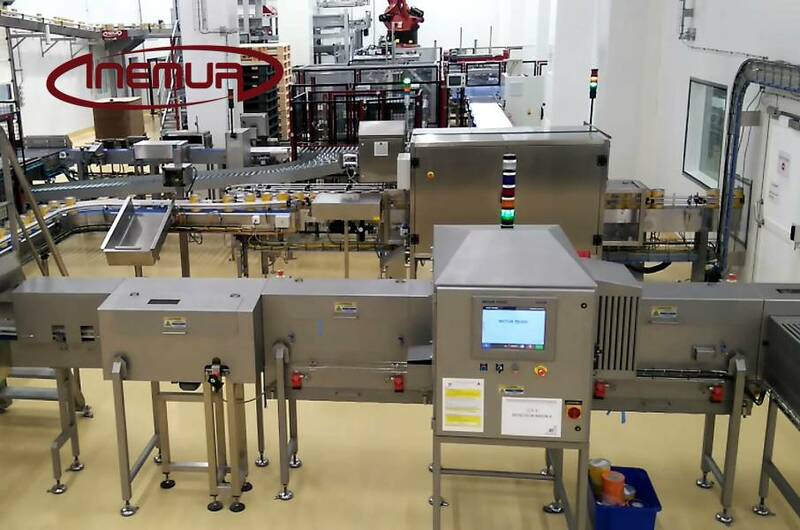 INEMUR installs in their lines the equipment for the inspection of foreign bodies in the interior of packaged products. 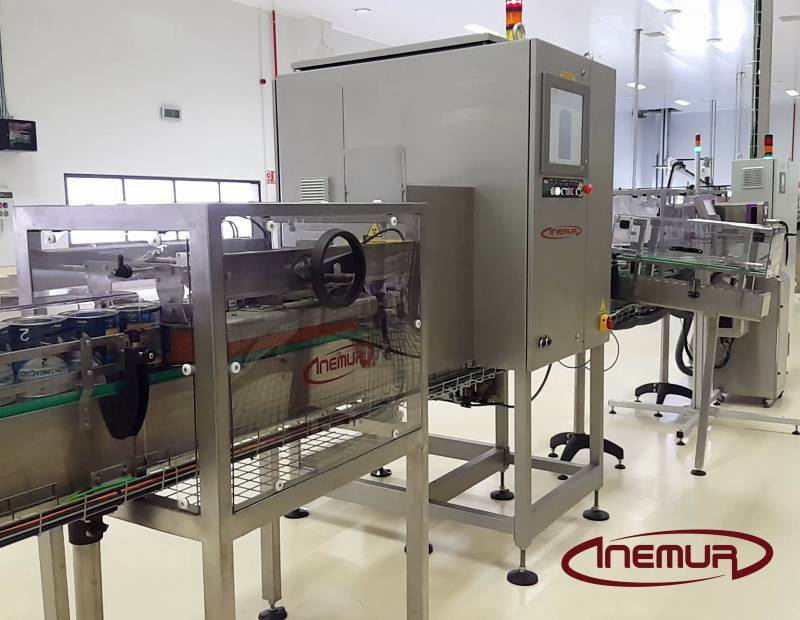 INEMUR lines installs in their computers for inspection of foreign bodies in the interior of packaged products that is probably the most reliable and proven in the market. We have specially developed models for the detection of contaminants inside of canned foods, as well as packaged in glass formats, featuring applications that are both highly tested with children’s products, meat, fish, sauces, vegetables, fruits, milk, etc. We have completely reliable solutions for products or packaging that difficulties applying when it is required, a double beam of x-rays that allow us to compare the inspection from different angles to ensure the detection of contaminants of small size or hidden. We can detect tiny particles of dense materials such as metals, plastics, glass, stone, etc. 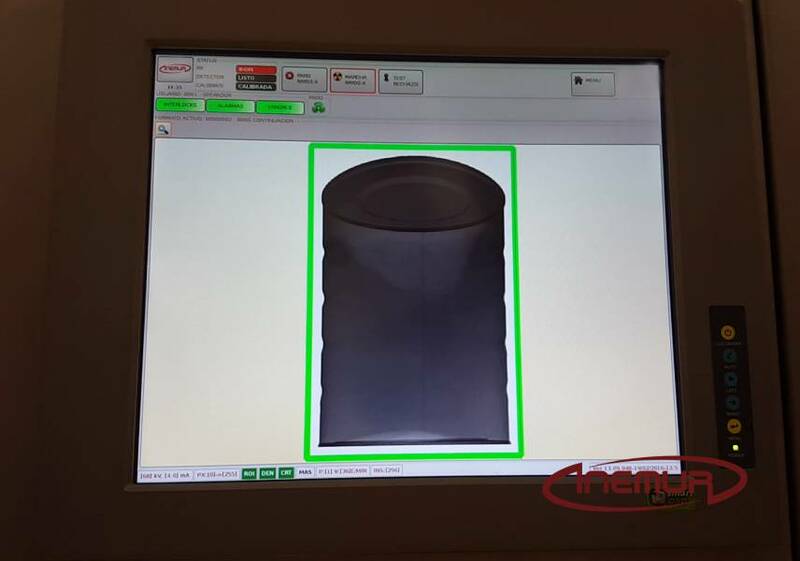 and register the x-rays and all the information extracted from the containers inspected, according to the quality control defined by the customer for their later review, study or research.